Peatlands have had a significant cultural impact on Irish life. 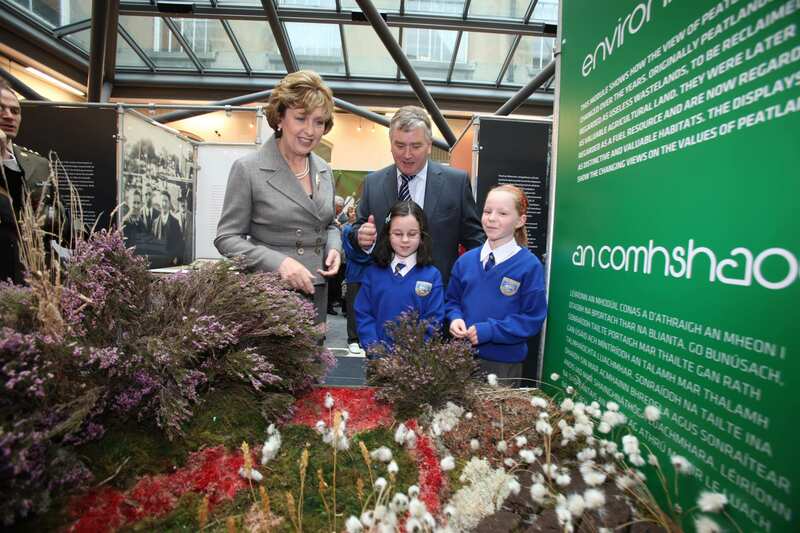 Their presence have resulted in archaeological finds, inspired art, as well as their effect on Bord na Móna. Brown Gold tells the story of the Bord na Móna in the context of the development of the peat industry beginning in the 19th century.